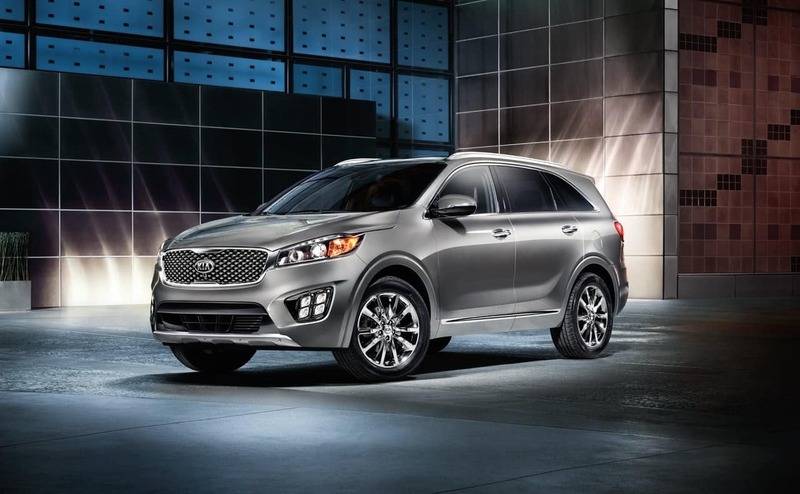 The 2018 Kia Sorento brings an abundance of safety features to the world of the affordable family crossover, from standard stability and traction control to more advanced features like a Blind-Spot Detection (BSD) System and Autonomous Emergency Braking (AEB). Discover some of the top 2018 Kia Sorento safety features here, and then come by for a test drive at %%di_name## in Lawrence, MA. FCWS warns you if you’re getting too close to the vehicle in front of you, while AEB is able to automatically apply the brakes to mitigate or avoid a collision. This feature uses sensors to detect when you’re drifting out of the center of your lane. Before you make a turn, the BSD System is able to detect if there’s a vehicle in your blind spot and sends you audible and visual warnings. 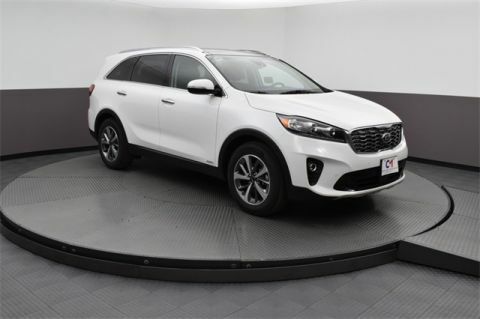 The Kia Sorento is offered with a standard Rear-Camera Display, while an available Surround View Monitor (SVM) gives you a 360-degree view around the vehicle. When you’re ready to step inside the new Kia Sorento, make the trip to %%di_name##, 2 Commonwealth Dr. in Lawrence, MA. Our sales team is here to help you out seven days a week, and you can always reach us online or give us a call at (978) 685-3400.